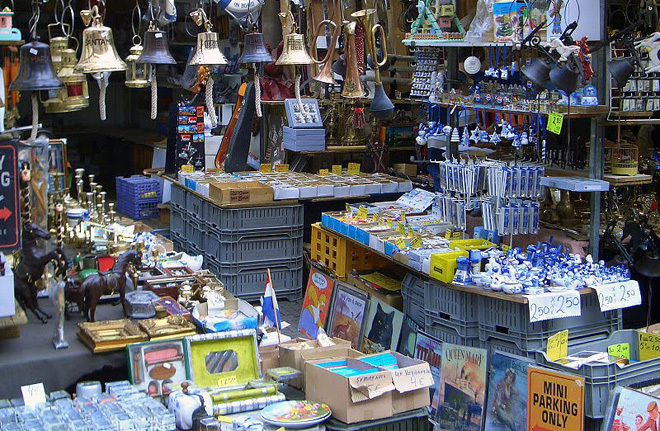 It’s the ideal place to become an eclectic collector. With as many as 5,000 flea markets in the area, where else can a couple can go together, split up for hours, and come home with a moose head, a set of chipped china, and chalk that day up as a success? In Maine, the eager “flea-er” may peruse goods with a great view of the harbor at the picturesque Waterfront Flea Market in Brunswick. The food (and restrooms), is good and prices reasonable. In southern New Hampshire, the town of Chichester boasts the A-Town Flea Market, featuring both outdoor and indoor booths (complete with electricity), plenty of parking, and even a camping area with facilities. Waterbury, Vermont puts on a wonderful flea market each weekend from May through October that sports everything from antiques to new stuff. Need a maple snack? You don’t want to miss this place. 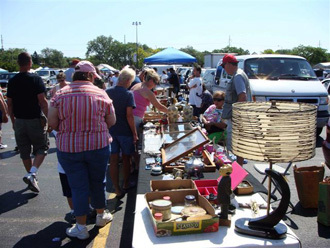 The Kiwanis Big K Flea Market in Newington, Connecticut, established in 1992, is a charitable affair. 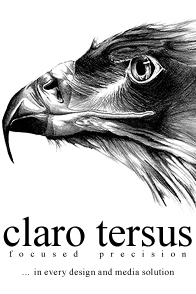 All profits go to civic and education projects. It’s open on weekends from April through October. The indoor Big Top Flea Market in Providence, Rhode Island is certainly one you don’t want to miss. There are 120 venders offering new and used merchandise, a super snack bar, and spiffy facilities. Last but not least (actually the best), the flea market in Brimfield, Massachusetts might be considered the granddaddy of all. It has been around since the ’70s. 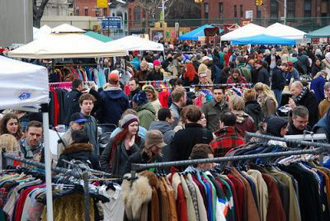 It is held three times a year on ten fields and boasts some 5,000 dealers with some spectacular deals on their goods, new and used, collectibles and antiques. In fact, the market is so vast you may want to pick up a guidebook in advance to find out what is where. They have it all and if they don’t have it, you don’t want it! I suggest spreading your visit over a couple of days, which you can sustain with the great dining on hand. The children will also be entertained as there is enough silly stuff to placate even the most tired toddler. Flea markets should not be the only reason to come to New England, but it certainly is a good one. One word of advice, make sure you’ve left a lot of room in your trunk as you certainly won’t leave empty-handed.